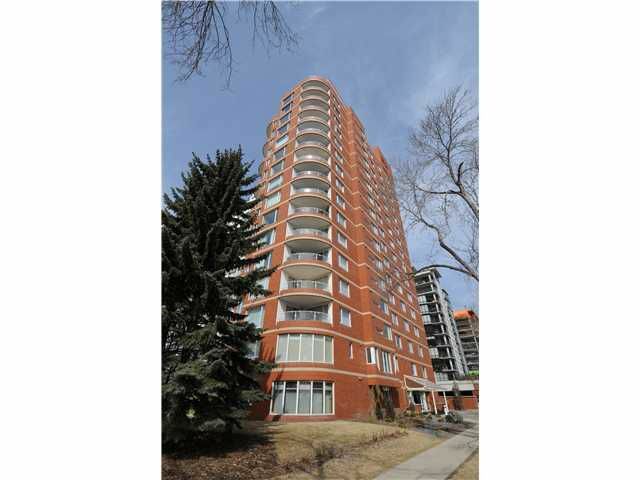 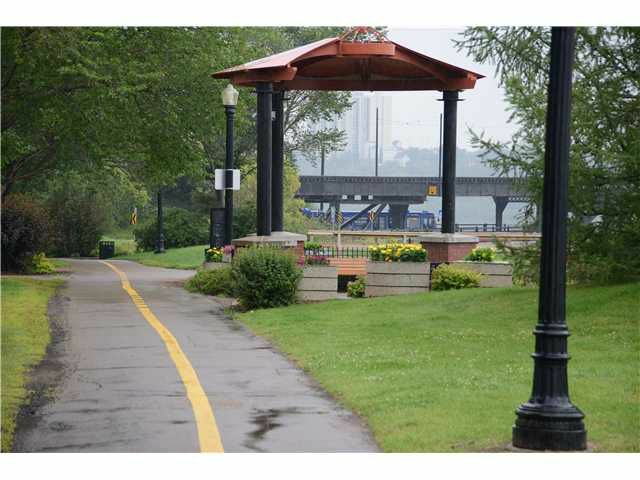 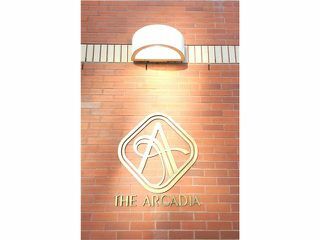 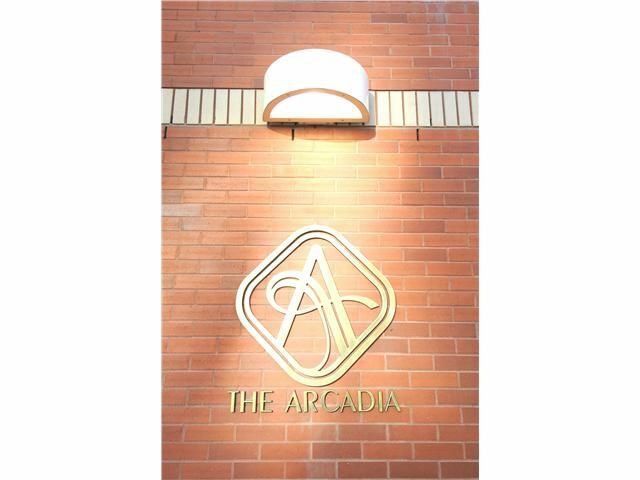 Situated on Victoria Promenade with a RIVER VALLEY VIEW, the ARCADIA is one of Edmonton's most prestigious LUXURY condos. Over 1614 sq. 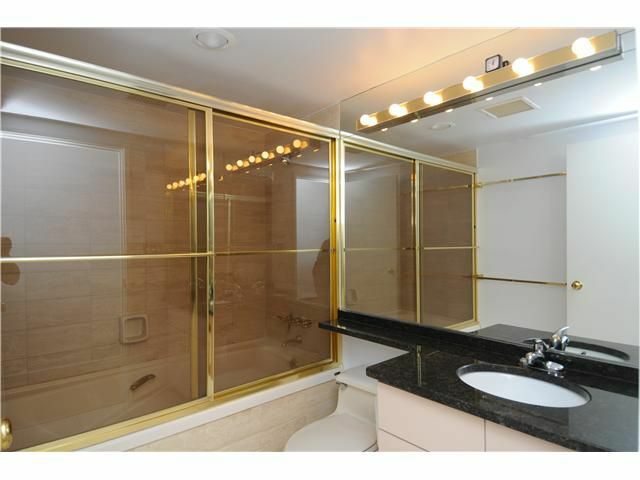 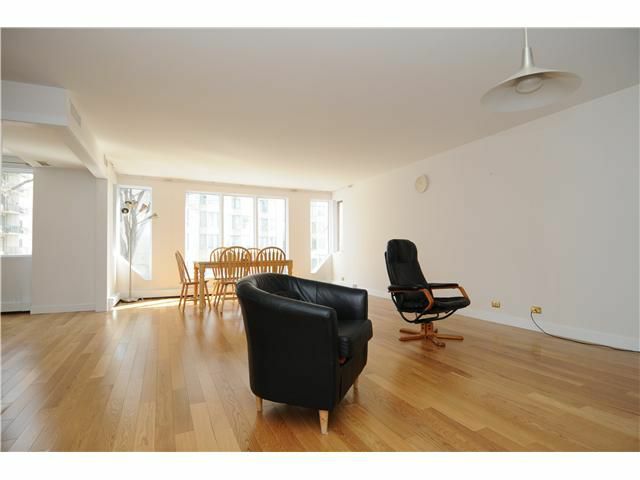 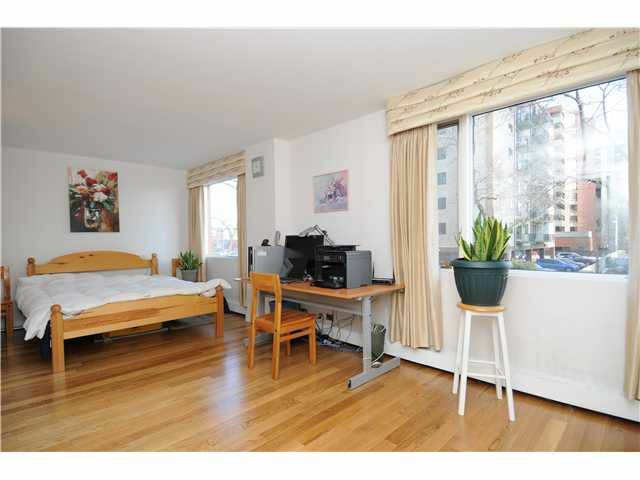 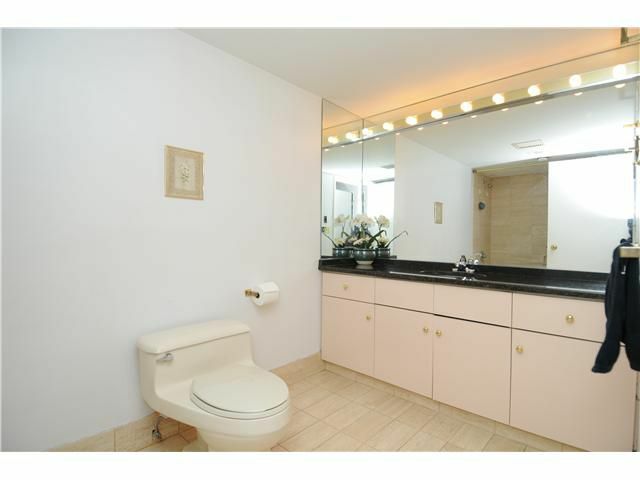 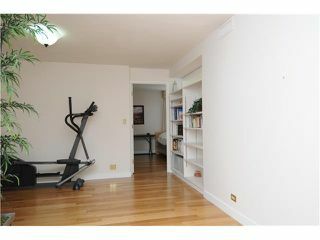 ft. with 2 bedrooms + den + 2 bathrooms + 2 parking. 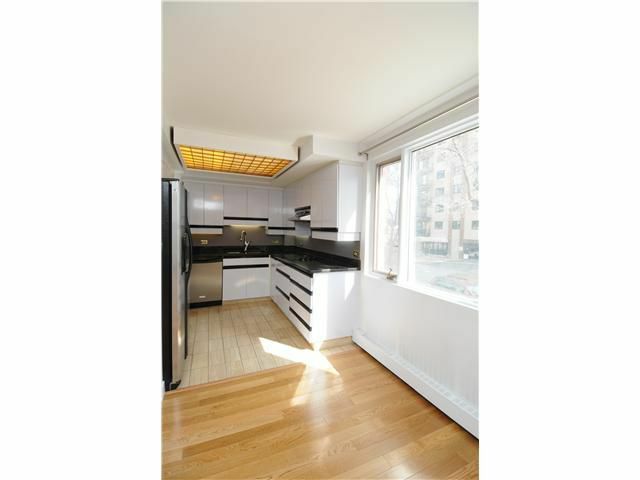 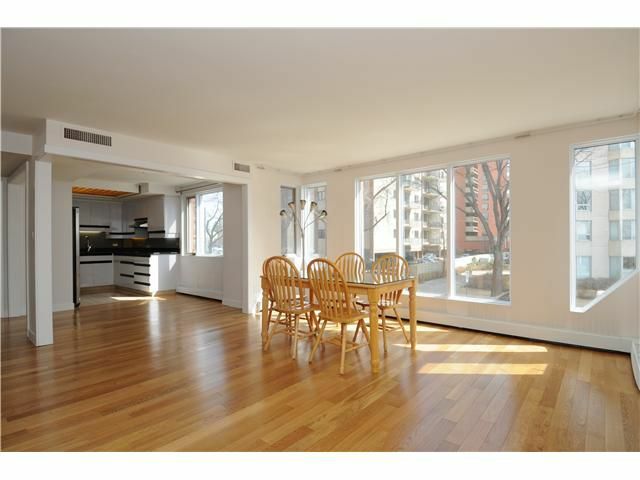 Recently renovated with NEW granite counter tops and NEW hardwood flooring throughout. 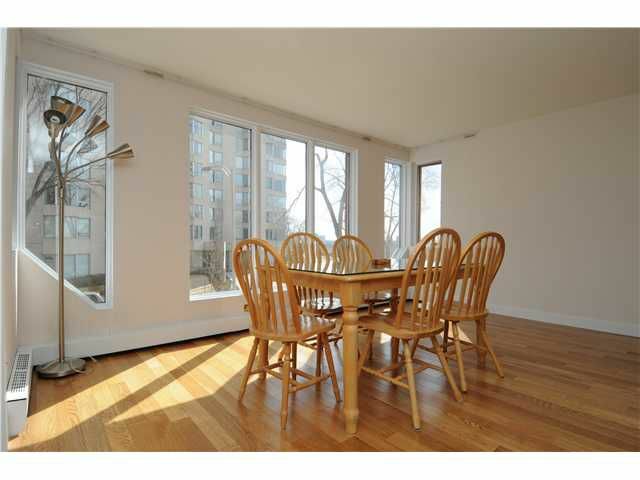 Bright open concept with Southeast RIVER VALLEY VIEW from dining room, kitchen and living room. TWO UNDERGROUND PARKING STALLS (Labeled # 78 on P2). 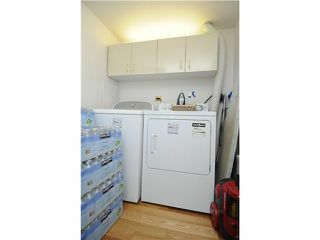 Insuite laundry, storage & air conditioning. 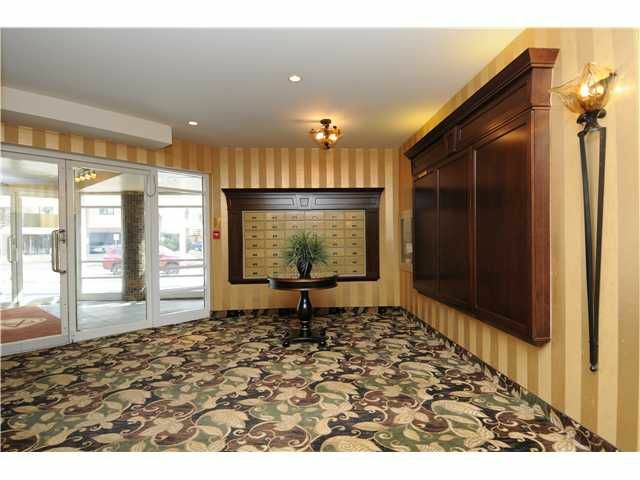 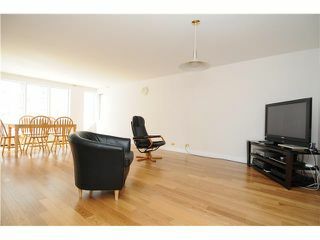 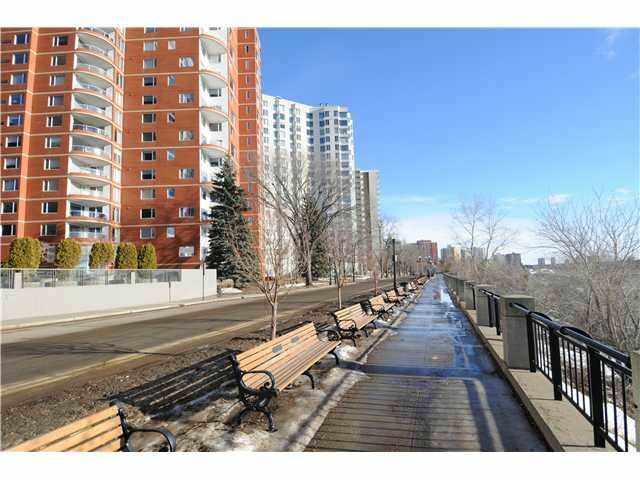 Condo fees are $735.48 per/mo includes all utilities: HEAT, WATER & POWER & BASIC CABLE! THIS IS A NO PET BUILDING, AND THERE IS NO AGE RESTRICTIONS. 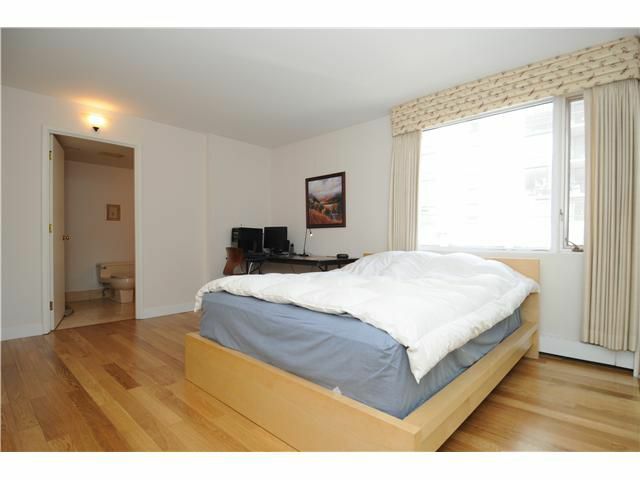 Amenities include sauna, steam and social room; also visitor parking. 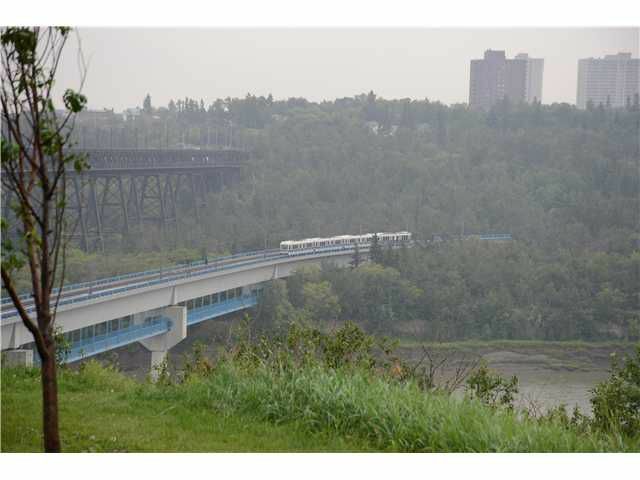 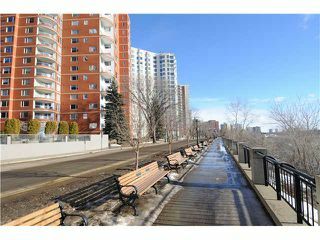 Lovely unit on a prime Edmonton RIVER VALLEY LOCATION - walking distance to great restaurants, shopping, City Centre and University of Alberta! 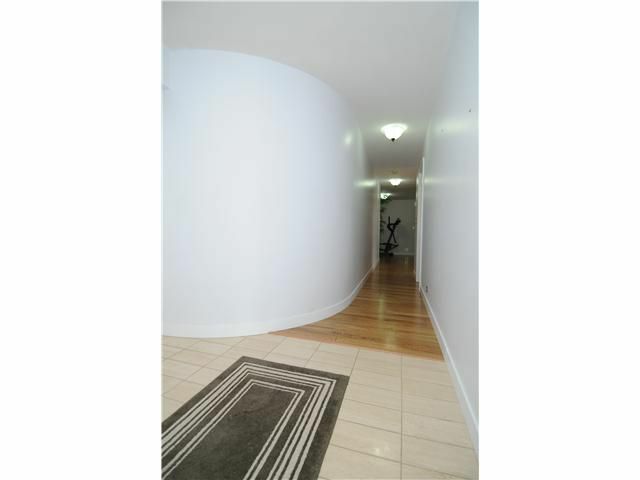 10010 - 119 Street..